A leaked ROM for the Endeavor has confirmed DropBox integration but also integration of Microsoft’s Skydrive cloud storage solution. The device will have all the bells-and-whistles you can image, from Wi-Fi a/b/g/n, Bluetooth 4.0, NFC, 8-megapixel rear and 1.3-megapixel front cameras. 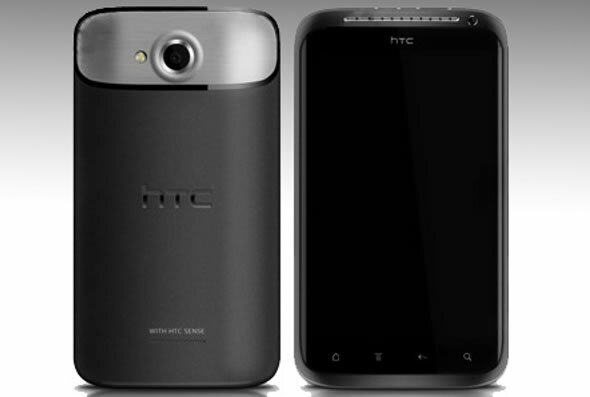 Previous rumors put the HTC Endeavor at just 8.8mm thick, a hair thinner than the Galaxy Nexus, with a 1,800mAh battery. You can expect the device to be announced on February 26th at the MWC 2012 in Barcelona.